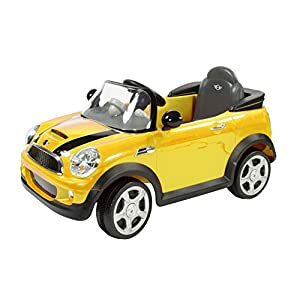 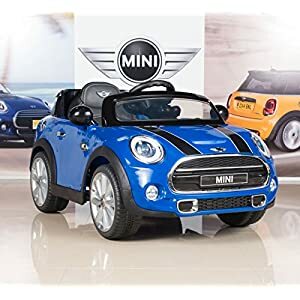 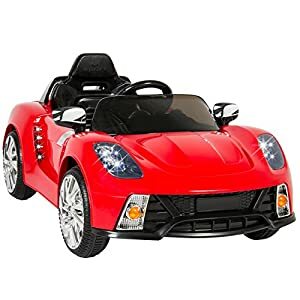 If your boy loves car, then Epic Kids Toys’ range of kids electric vehicles are perfect for you! 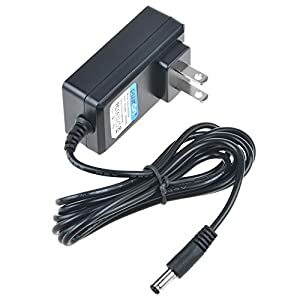 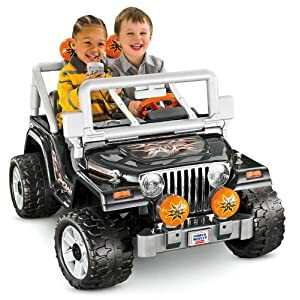 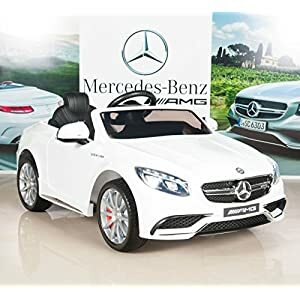 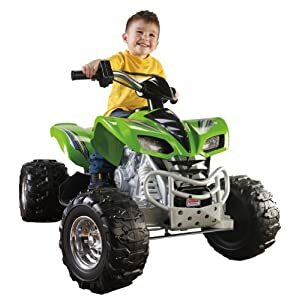 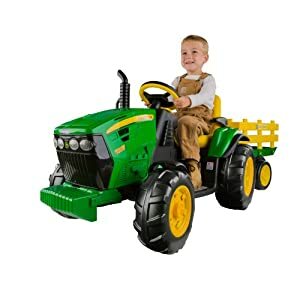 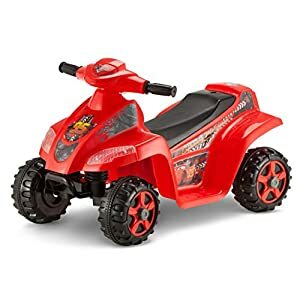 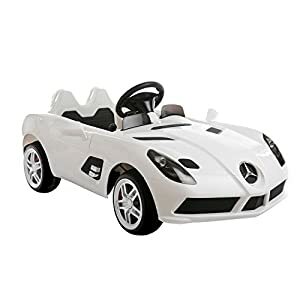 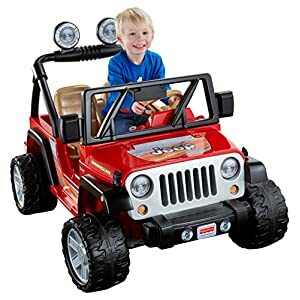 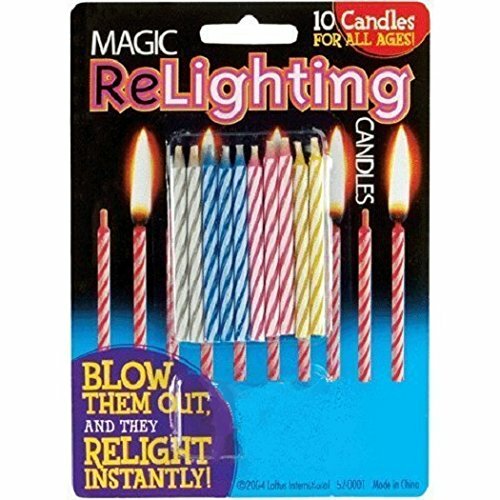 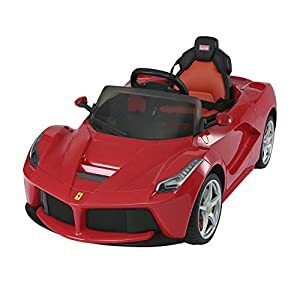 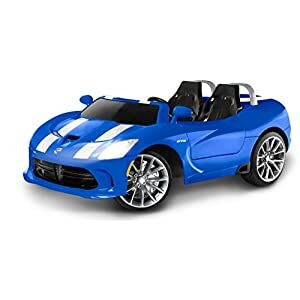 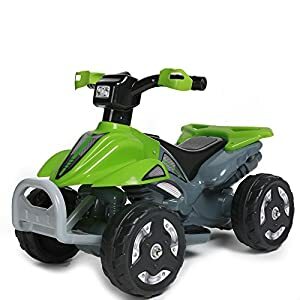 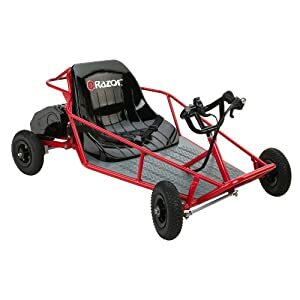 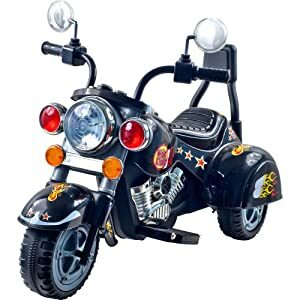 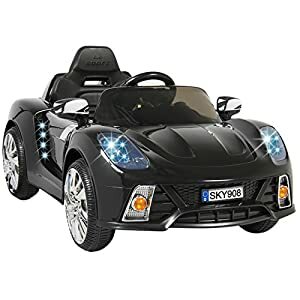 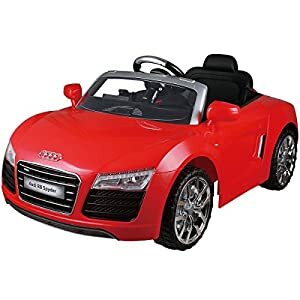 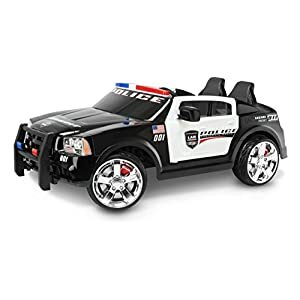 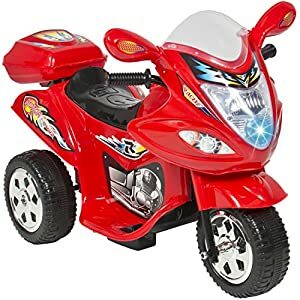 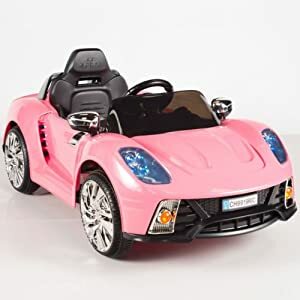 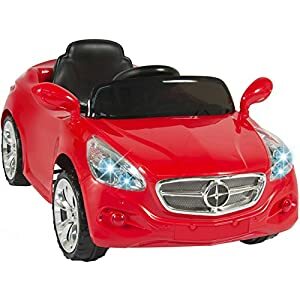 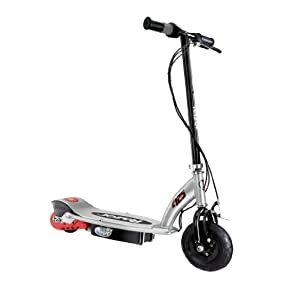 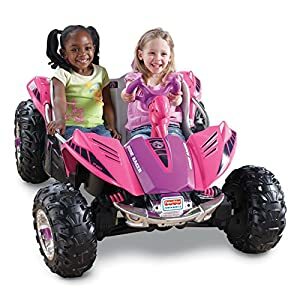 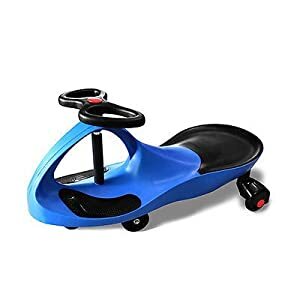 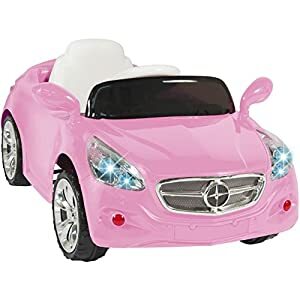 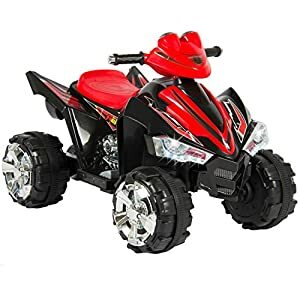 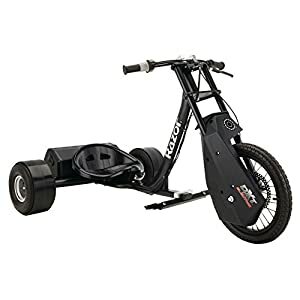 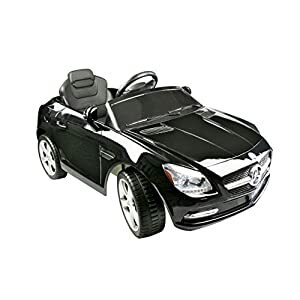 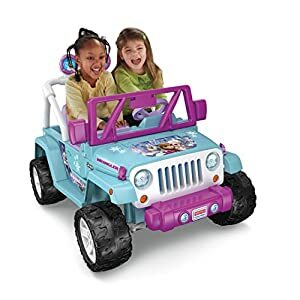 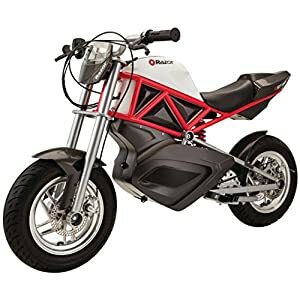 You can purchase electric powered ride-on toys for kids from Amazon.com at great offers. 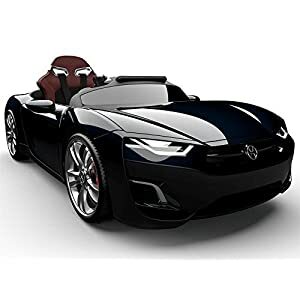 EKT manufactures best kids electric cars, quad rides for toddlers, 12V kids ride-on cars and 6V electric ride-on cars. 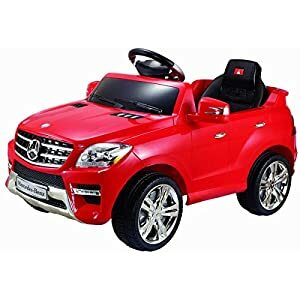 If you want remote controlled vehicles, you can go for the electric ride-on cars with MP3 and remote control. 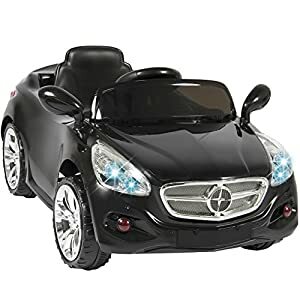 Watch your toddler’s face shine with glee as they drive around the garden and house. 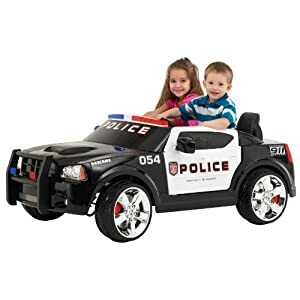 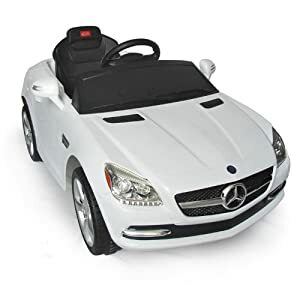 These cars are safe and durable and will not harm the toddler in any way.